I grew up in France with a passion for computers and the Internet and was barely an intern during the first Internet bubble. 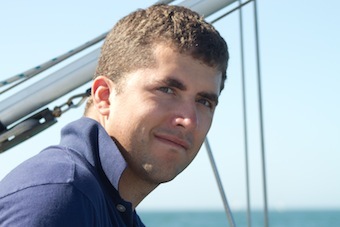 In France, I co-founded and was CTO of Backelite for six years, the french leading mobile development agency. In 2012, I moved to the San Francisco bay area, and worked on several hardware-related and open-source projects. After a few months in Senegal in 2013, I joined Pebble as Developer Evangelist to define the future of wearable computing! Very curious of all technical things, I have a wide range of interests including robotics, amateur radios, kernel drivers hacking and computer security. When not in front of a computer, I like to sail, take pictures and try to understand Yoga. 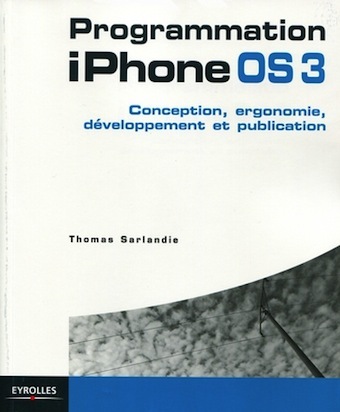 Programmation iPhone OS3 a book in French on iPhone application programming, was published in october 2009 and was my first "dead-tree" publication. Note: Several new editions have been published since. My friend Jean-Marc Lacoste is now maintaining the book. All of my projects, are hosted on GitHub and I actively review pull-requests. Contributions are always welcomed and much appreciated! I keep track of professional contacts on LinkedIn and will gladly accept to connect if we have met or exchanged emails! I am active on Twitter. I use it mainly as a source of good quality news and to exchange messages with cool people around the planet. My favorite pictures are on Flickr. Finally my email address is my first name 'at' my last name '.net'. Unless otherwise specified, the content of this site is published under the Creative Commons Attribution-ShareAlike license (CC-BY-SA). You may copy or use this content as long as you include a link to the original post and share it under the same conditions.